Blue Cash Preferred is an excellent cash back credit card for families. How does it compare to American Express Gold, a points charge card? Read our comparison chart below. 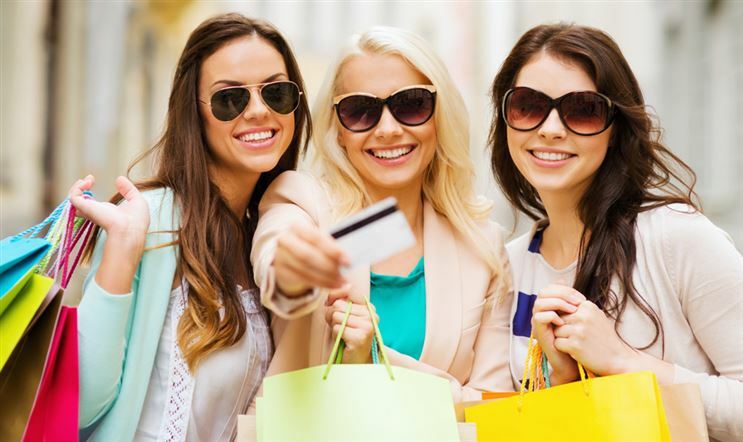 Charge Card vs Credit Card: Blue Cash Preferred® Card from American Express is a credit card while American Express® Gold Card is a charge card. If you plan to carry a balance, avoid charge cards as they usually require that you pay in full. 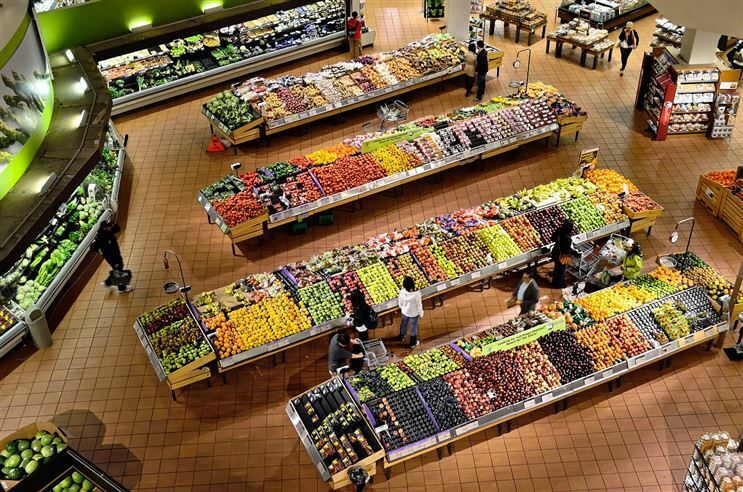 6% Cash Back at U.S. supermarkets (on up to $6,000 per year in purchases, then 1%) - that means spending $60 a week at U.S. supermarkets could earn over $180 back per year. Earn 4X Membership Rewards® points at U.S. supermarkets (on up to $25,000 per year in purchases, then 1X).